Pod systems Vs Starter Kits? When deciding on a vape kit, you can choose from a standard mod with a fixed atomizer or a pod system which has a refillable pod which can be removed and switched out for a new one. Pod systems are cheaper and more convenient because they allow you to be able to interchangeably switch between flavors easily. You can keep an extra filled pod in your pocket with your second favorite flavor. These systems are also convenient because when you need to change your coils, you just purchase another pod and pop it on and fill it. These systems are perfect for beginners and can seriously make your vaping systems go from headache to no worries. What type of pod system should I choose? When choosing a pod system its important to go with a device that allows you to choose which flavors are in the pods. Some devices come with prefilled pods like the JUUL and force you to vape their own companies’ flavors and stick to the generally high levels of nicotine that they provide for you. But this can also be a positive because you have one less thing to worry about, we all hate having to refill our pods sometimes. When choosing a pod system its important to choose one that is not limiting but also is not old technology. What I mean by this is that some pod systems are still kind of annoying to use, when looking for a pod system I care about the battery life and how its charged. 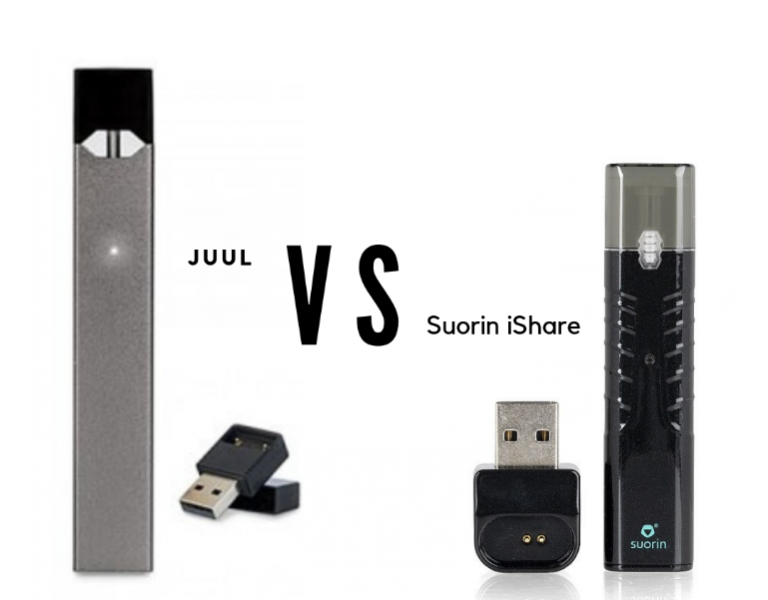 Its convenient for me to choose a pod system that charges easily, such as a device like the Suorin iShare where it has a magnet on the charge port and you can easily drop the device onto the charger with one hand.